Dunno, looks boring to me… like pretty much everything this season. Fruits Basket is good tho. And I’m waiting for AoT. Thanks for picking this up. I really enjoy the manga, and was concerned at how the anime would work, but so far at least it seems good. It probably helps to know the characters going in. Anyway, I’m cautiously optimistic now. I was impressed when I found out that this is the person that voices Bocchi’s first role ever. Can’t wait to watch this once I’m done with catching up on a few other things. 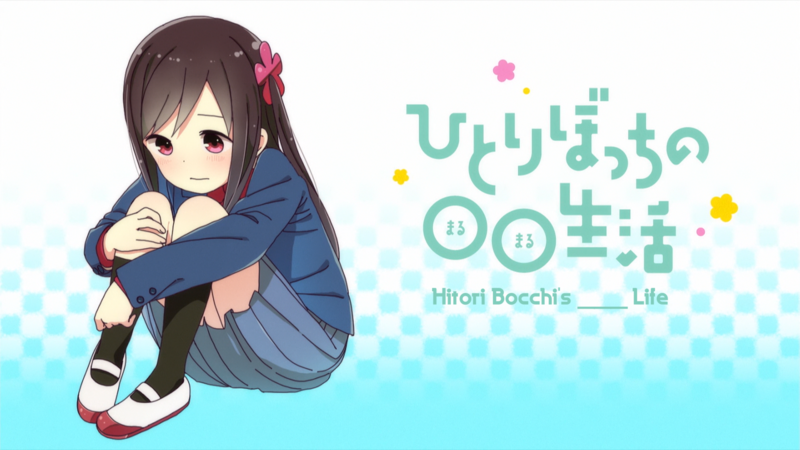 Bocchi is my most hyped anime in several seasons.